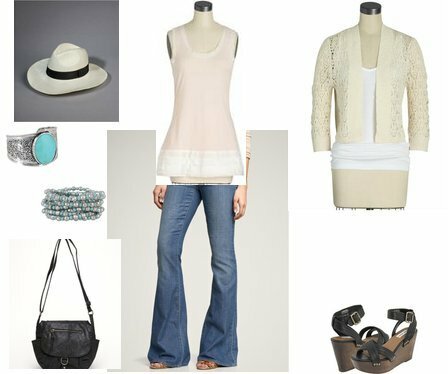 I love this simple look and if you do too, check out this look I put together using pieces from Forever 21, Gap, and Piperlime. Click on any of the images below for more information. what a great find w those jeans!! they look like the j brands high waist version! !